Visual Studio Code>Themes>Crucible ThemeNew to Visual Studio Code? Get it now. 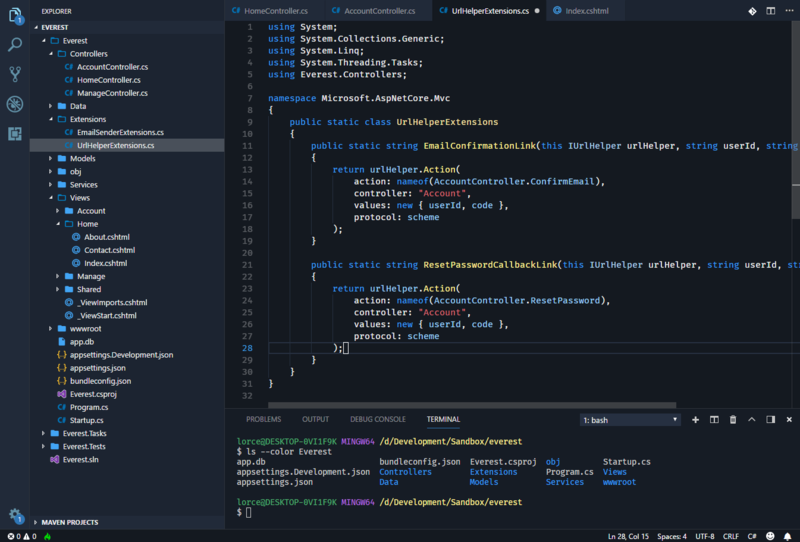 Crucible Theme for Visual Studio Code. It's originally based on the wonderful Sapphire Theme.